At Cartoozo we understand that reputation is your company’s most valuable asset and that protecting it is of the first importance. Smart online reputation management (ORM) can build positive customer perceptions of your brand and encourage people to buy your product or service. A poor reputation can negatively affect sales and also deter those who might want to work for you – depriving you of new talent as well as revenue. Cartoozo have a team of experts who can help protect your online reputation using our knowledge of search engine optimisation (SEO) to ensure positive information about your company is easy to find. We can also provide consultancy to help with online reputation management in social networks where you have the chance to interact with your customers and clients in real time. 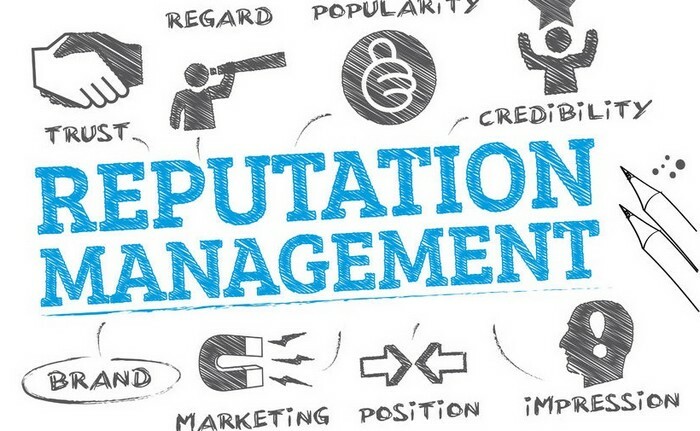 Effective online reputation management can spread the word about your brand, helping to attract a wider audience of potential customers. It can also help you retain existing customers. Respect the individual - the individual has more power than ever to make his or her opinion known, particularly through social networking sites, blogs and forums. These forums offer you the possibility of interacting with these individuals in real time. Find out what people are saying about you – Facebook and Twitter provide useful platforms to help find out how your brand is perceived. They’re a ready-made source of information from a huge audience, and they’re constantly updated! Take the time to interact – respond to questions that the public ask you via forums and social networking sites. This demonstrates that you’re listening to feedback and taking it on board. Don’t ignore negative comments – try to understand negative feedback and demonstrate that you have considered its implications. Sometimes negative reviews can be helpful in pointing out flaws or weaknesses you didn’t know existed. Apologise without making excuses – if something has gone wrong, acknowledge it. People respond best when companies can admit their mistakes and try to rectify them. SEO strategies – we can help make the most of content that reflects your brand in a positive light by making it as easy to find as possible. We do extensive keyword research as well as off page optimisation to help your customers find accurate and positive information about your brand. Copywriting services – we can help you create fresh, interesting, search engine optimised content that will help give your brand a makeover. Get in the news – our press release submission service can provide you with quality, news-worthy press releases to be circulated by journalists and news aggregators, helping search engines to prioritise your good news. Community management – we are experts in managing social networking communities and can help you respond to feedback and deal with crises in a timely, effective manner. Find out more about our social media services.